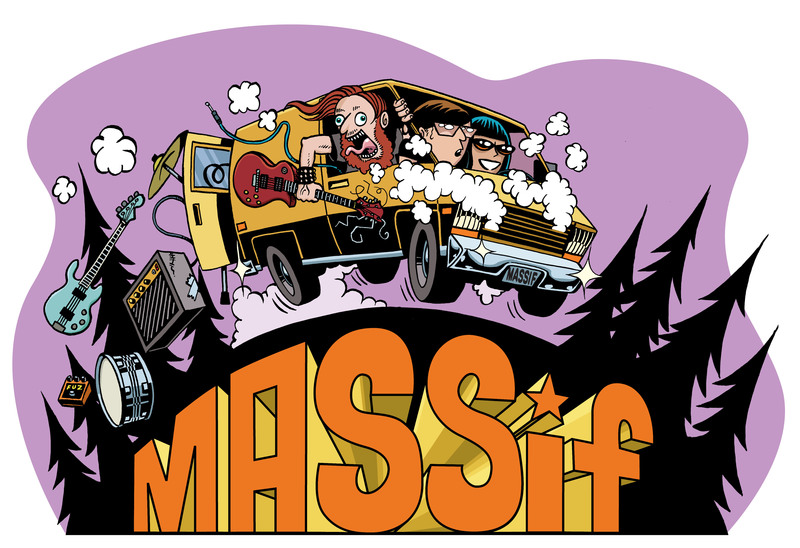 Welcome to Massif Music Festival, Nelson BC’s first and only underground music festival. We’re currently taking band submissions, looking for sponsors, and developing a troupe of dedicated volunteers. To submit your band, inquire to sponsor, or to volunteer, go to our ‘About & Contact‘ page and send us an email.